Hi! Welcome! 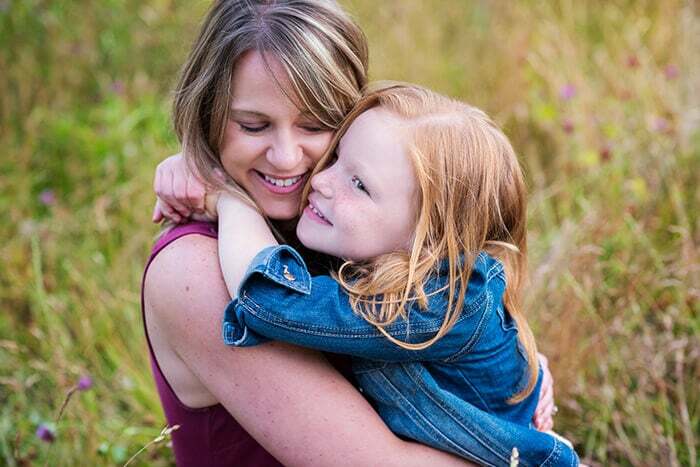 My name is Ashley Grimes and nothing means more to me as a photographer, than capturing life and love for your family. This is a place where you will find authentic moments that will last for generations. Thanks for stopping by! Everyone always says how fast time goes once you’ve had kids…well, they’re right. Time does fly by once our kids start growing up. I believe it is important for us to document life, so generations later, we can remember. We remember how tiny their hands used to be or the way someone looked when they smiled. Pictures can remind us of how tight our son/daughter use to hold our hands or even how those tiny baby teeth use to look. Let me help you book mark this time in your life while your children or grandchildren are small. I photograph children of all ages starting at their first 48 hours as newborns, milestone pictures as babies, and children at play just to remember how they ran wild and carefree. Remember, these are not just memories for you, but also for when your children have a family of their own. Photographs become priceless treasures that last from generation to generation. There is nothing more passionate than a romantically wild couple! These might be engagement pictures or anniversary photographs. 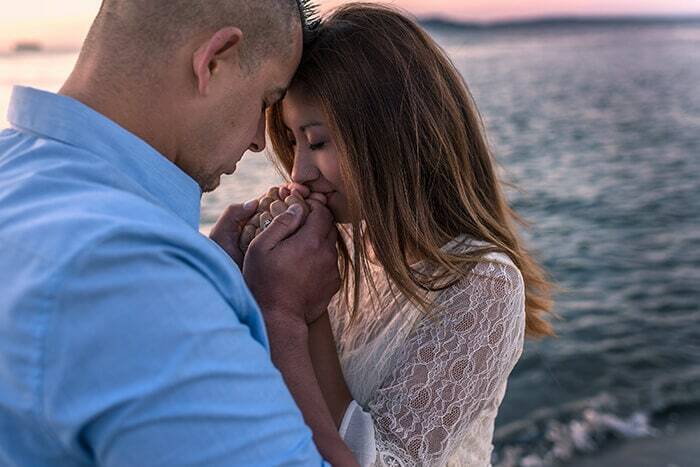 Either way, you’ll be amazed by the affectionate images captured during your photo shoot. These beautiful portrait pictures will be a forever reminder of your love for one another. 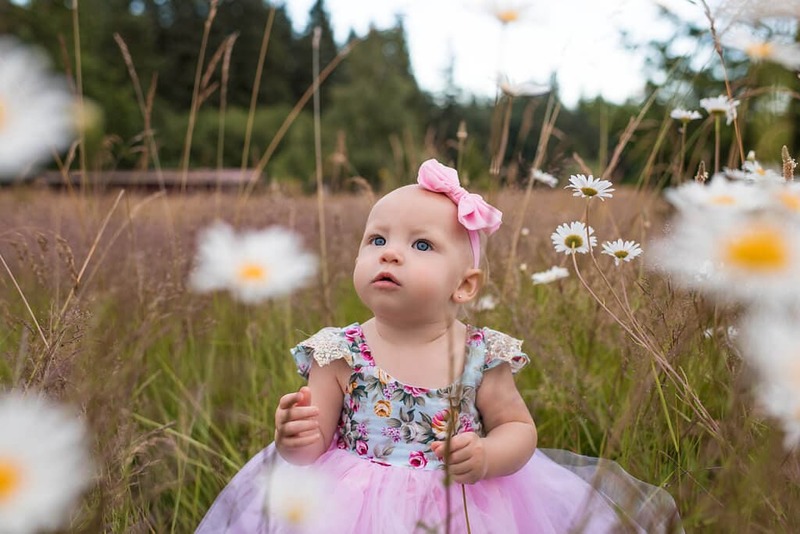 Let’s start with a photography session to begin documenting the love you have for your baby. These pictures you will cherish forever! They will always remind you of the connection you had with your baby before your child was even born. 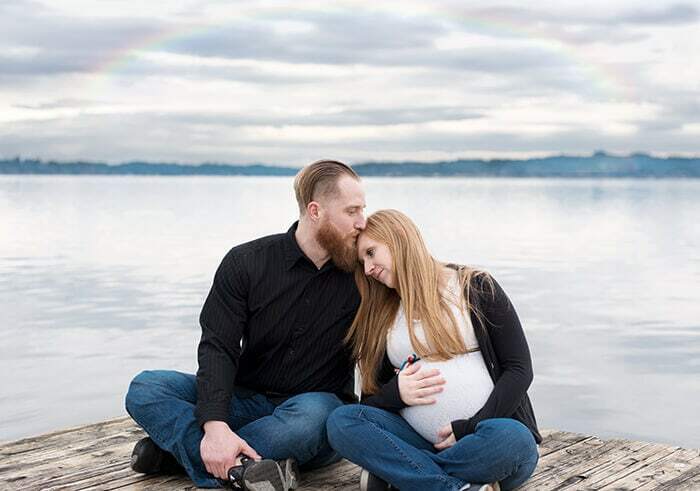 Maternity photography sessions are usually 1 hour at any location within Kitsap County (for travel, please contact me). Photography journalism captures sequential moments in order to tell a story. The birth of your baby is something so precious and a gift like no other. I have three children of my own (1 birth with medication and two births with no medication). Since I have experienced birth, I know how important it is for me to be “a fly on a wall”. I will be as quiet as possible in your room and respect any decisions you have during the process. I will be on call from 38-42 weeks of your pregnancy. I know how important this is and that it is a once in a lifetime opportunity. If you have any questions, please give me a call and I can chat with about the experience (360) 860-1031.